1122 Studios is happy to be joining the Vintage Trail Market again. 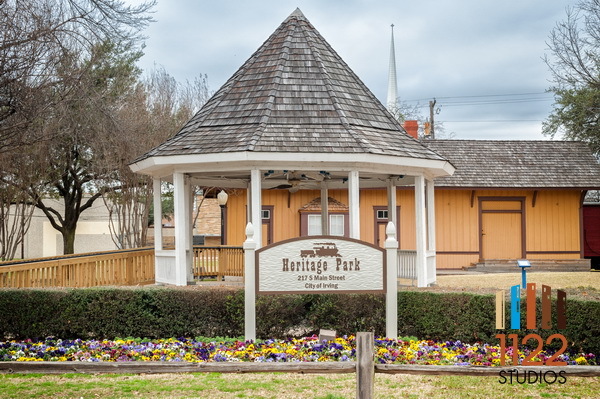 We will be set up in the beautiful Heritage park taking portraits of anyone who would like to take advantage of our great special going on April 1st from 10am to 4pm. 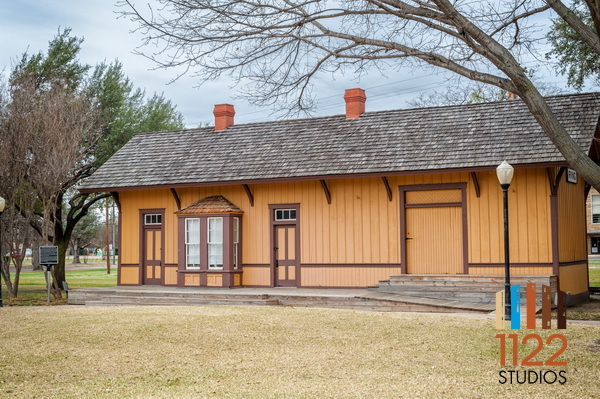 We will be shooting at four locations each having props that ad color and fun to your Easter and Spring portraits. 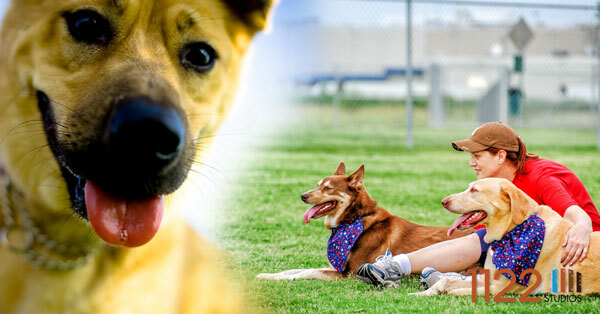 We have been bringing our dogs out the Grand Prairie Dog park for years and from time to time I bring my camera out and take some puppy pictures. So here are some of our dog’s friends. Great news, on Thursday, October 20, we will be heading back to one of our favorite places the Checkered Past Wine bar and Pub! Please join us for some great wine, great music and a head start on your Christmas shopping. Nothing says I love you like giving them a piece of art they can see all the time. So on Thursday, October 20th, and the following Thursday, October 27th, we will bring in most of our pieces and have them spread throughout the place while the amazing UNT Jazz band “The Point” plays some great music to sip on wine with and enjoy looking at or even purchasing a piece of art. There will be drink specials from 4pm till 7pm and the band will perform from 7pm till 9pm. 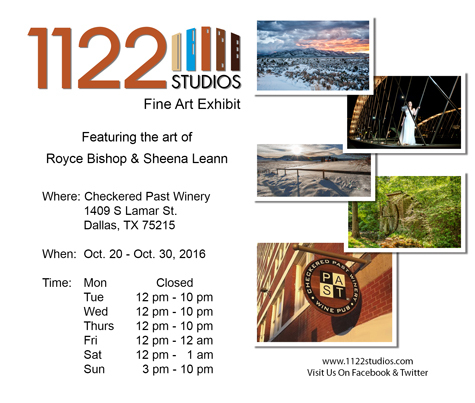 We will have some of our select pieces on display on the walls throughout October 20-30. Feel free to stop by anytime on those days to check it out. 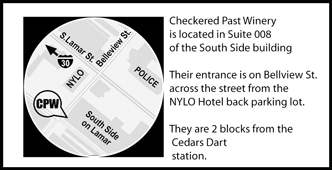 SPECIAL SIDE NOTE — the Cedars Pub Crawl will take place on Saturday, October 22, where participating venues including the Checkered Past will have drink and food specials. We look forward to seeing everyone there to kick off the holiday season! 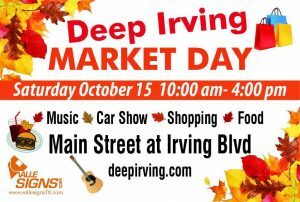 Deep Irving Market Day come join us! 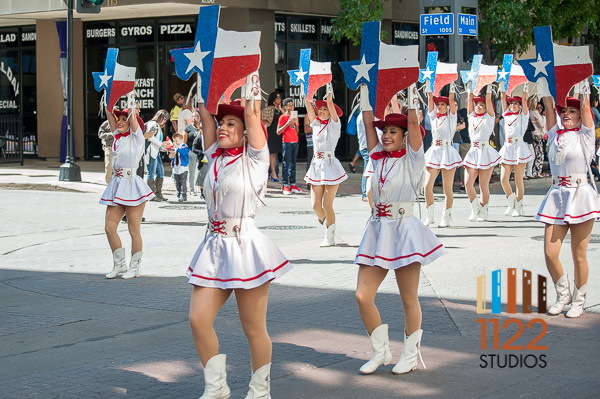 Deep Irving Market Day located in beautiful downtown district of Irving, Texas. We will have some of our artwork on display and offer some event only specials. So come visit us and check out all of the amazing art, food and crafts! There will be special art pricing so you can get a jump on those early Holiday gifts. 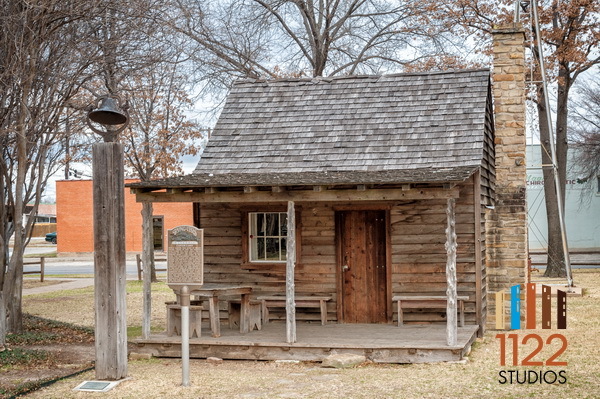 Author adminPosted on 2016-10-13 Leave a comment on Deep Irving Market Day come join us! 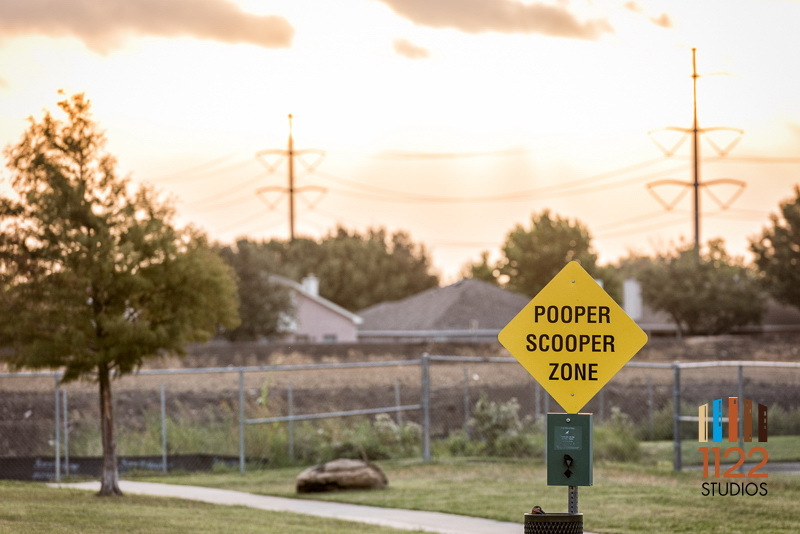 It is that time of year again, a time when the leaves start to change and wind shifts to the north bringing with it the fresh cool winds of fall plus the smell of fried corn dogs of Texas Start Fair. 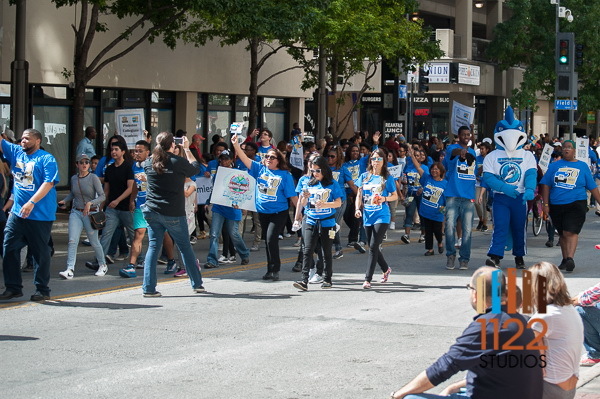 On Friday September 30, 2016 we had the wonderful opportunity to make it downtown for the state fair’s big parade! As always it was full of wonderful sounds and excitement. The bands played as clowns danced and goofed around. You could almost taste the cotton candy and other wonderfully crazy foods only the fair brings to town. Out of time but want pictures? Then at 1122 Studios mini session is perfect for you. On multiple weekends though out each month. 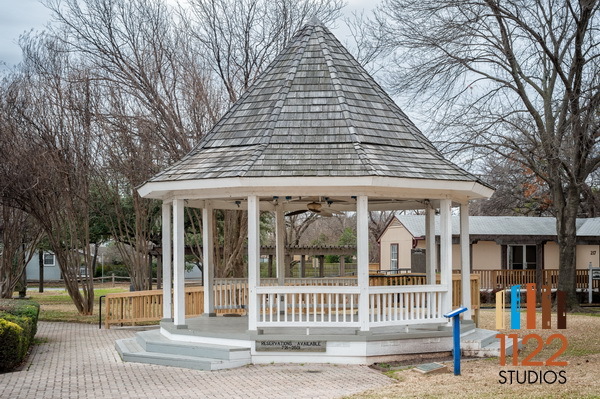 We choose a special park or place to set up in thought out the Dallas / Fort Worth metroplex. We then set up 15 minute sessions thought out the day for you to schedule and have your pictures taken. Each location will have a variety of scenes and multiple pose options. 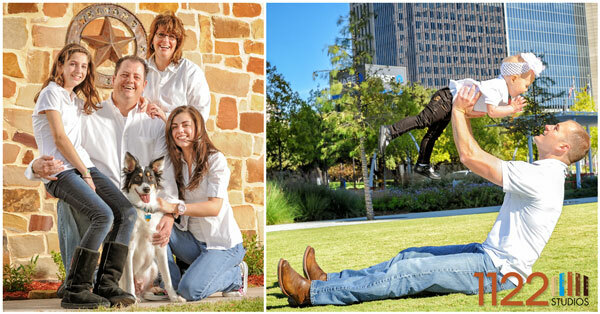 This is a great way for Family, Couples, and even pets to get those holiday pictures done. Author adminPosted on 2016-09-29 Leave a comment on Out of time but want pictures? around on four legs, yes maybe even two legs. of animals and creatures as long as they are not venomous ha-ha! 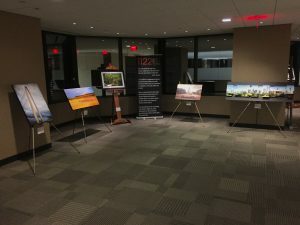 #1122studios is excited that our art exhibit is live and what a wonderful first day. We sold 3 pieces! We had the pleasure of meeting some wonderful new people and seeing some fabulous familiar faces. We will be running a special on head shots this weeks just $50 which we have set up on the second floor of Ross Tower. These are an on location only offer. We are also running special event one time only pricing on all fine art. 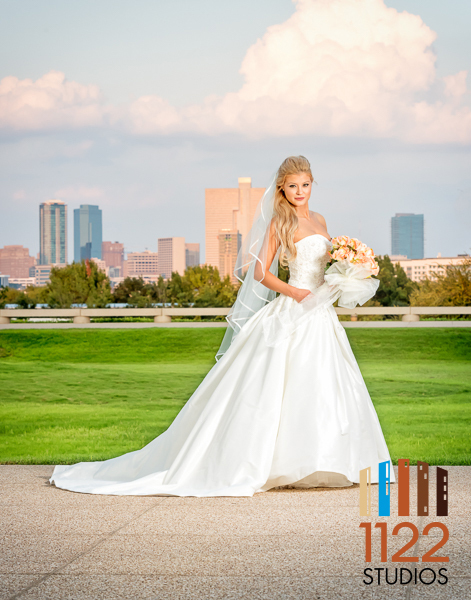 At the beginning of September I had the honor of shooting Hannah’s bridal pictures in Ft. Worth. It was a beautiful day and while warm it was not unbearable. With Pam assisting me and Hannah’s wonderful mother helping us along the way we got some amazing images. Here are just a few of the examples from the day, I hope you enjoy them. Please feel free to post up any comments you may have and check out the 1122 Studios Facebook page and like us there. 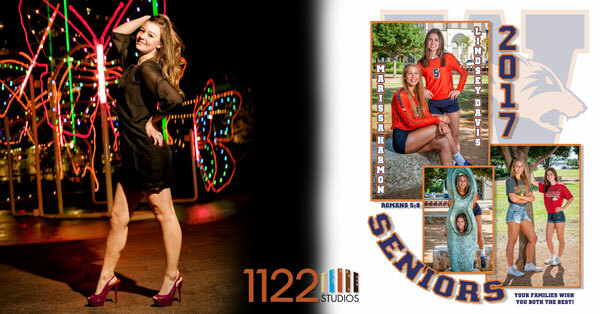 When it comes to capturing that special time in your life like graduation, be it high school or college, you can count on 1122 Studios to grab the moment. Royce specializes in senior photography and works closely with you to get exactly what you’re looking for. There is no time to waste because time passes by way too fast. So just click on the link above and fill out our free estimate and lets grab your special moment today! Royce Bishop personally handles all Bridals. To him the Bridal is more important than even the wedding itself. In his words “the Bridal is the one image, if done right, that will always hang in a couples’ home throughout their marriage”. The Bridals are a complete experience and we spare “almost” no expense to capture you and your dress in the most amazing scenes. If you need a hotel room to change into your dress, we provide it. 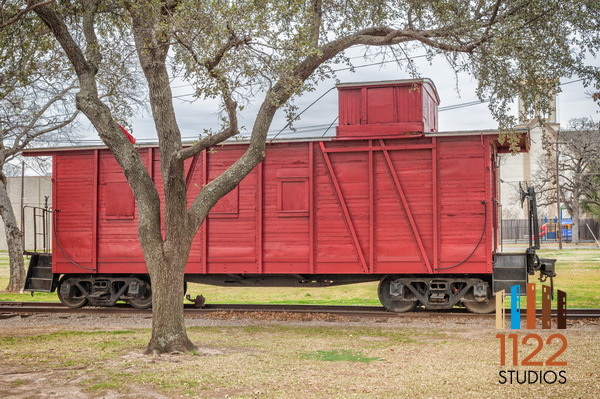 Want to shoot out in the wilderness? We will bring an RV. Yeah, it is that important if you ask us. So if you want to capture that true unforgettable image of you and the most important day of your life, Click on the link above and fill out the form and let’s get together and make some magic happen. When it comes to capturing those special moments with your loved ones Royce Bishop brings you the best he has to offer. He will work at finding comfortable and creative locations to shoot and knows how to keep all of those little munchkins excited about the experience. He will help you to relax and enjoy yourself along with your family all the while grabbing those special memories before the kids grow up too fast. So if you want to capture that true, unforgettable image of you and your family, then click on the link about and fill out the form and let’s get together and make something magical happen. 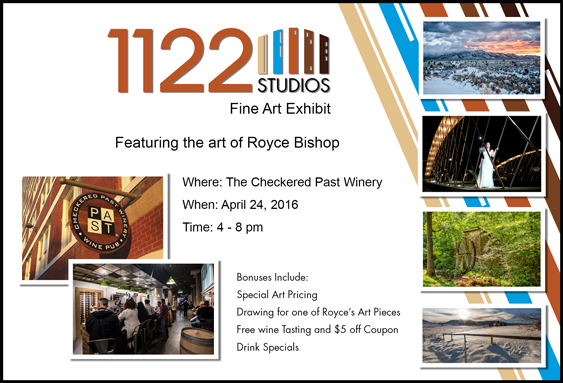 April 24, 2016 from 4 pm to 8 pm, 1122 Studios will be at the Checkered Past Winery in Dallas Texas featuring the artwork of Royce Bishop. There will be great wines from all over Texas plus Food, Craft Beer, Free Wine Tasting, Special one time only art pricing and a drawing for one of the art pieces.